Sell Computer Idle processing time- The newest concept to make money online. Tons of ways are published on our blog to make money at home, but this one is the most simplest way. You have to do nothing, just sit back and let the laptop make dollars for you. But you might think this as one among the thousands of scams available online(In my case, i definitely have thought it that way when i first heard about it). It’s not your and my fault because we are told that hard work is the only way to earn money. And it’s true. But in this case you are not the one who have to work… How is it possible?? Let’s check it out!!!! 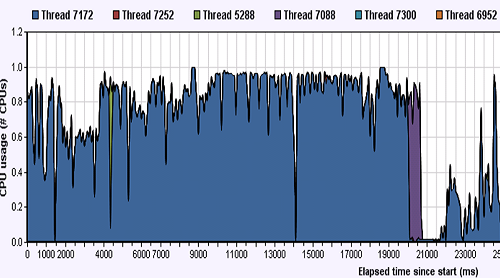 Generally a laptop doesn’t utilize all the CPU Processing time. In a layman language, we can say that we are operating on a single process but our computer has the capability to work 6-10 processes at a time. 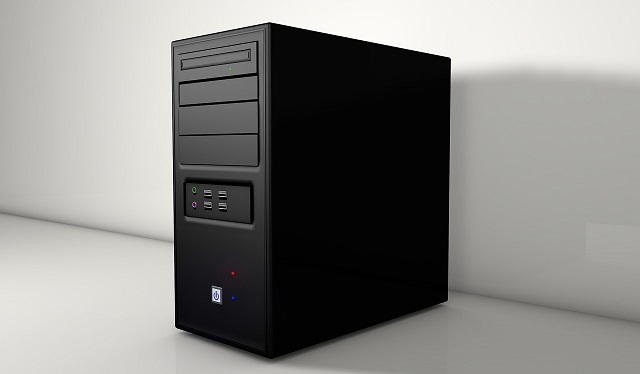 So instead of wasting that, the idle CPU Power or Processing time of a computer can be utilized and therefore can be leased. Distributed Computing(a branch of computer science) works on this type of technique which uses the processing power of all the small computers connected via a network(internet) and with this, computation strategy similar to supercomputers can be achieved. So what you have to do. Start you laptop, do not let it sleep, connect to Internet, register for a company(I will take about it later in this post), install a software and see you wallet filled with money. 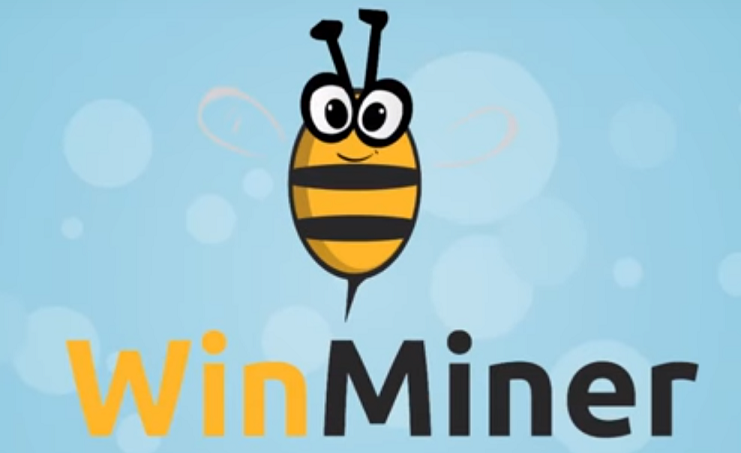 Win Miner is the most commonly used site with the highest number of active registered user. It uses the data processing Capabilities of all the computers connected Worldwide via Internet to build a cloud Supercomputer. You first have to register their and than download a software that will run on your laptop without interfering with you work. Initially you are given a month time period and a single thread on which you can generate a minimum of 1$ per day and 30$ a month. The longer you will be online, the greater you will be able to make money. If you want to boost your income ,you can sign up for an Affiliate Program. 20% Commission is given for the first level referral and 10% is for the second level. You must fulfil all the details most importantly the phone number and the payment method. With this you will be able to withdraw money and buy new threads. Another one is the list which you can use to make money with computer power is My Cash ware. Just like the above two, this works with the same computing technique and generates money for you. They leverage the computing power of your laptop/computer for mining virtual currencies like bitcoin. It is completely safe, transparent and can be used on multiple devices. Emwizard is one another legal sites that offer CPU Processing power Utilization. This is the simplest way you will ever found on the internet. Definitely the money is not big, but still can provide a great support to your part time income. So don’t hesitate to start with it(as it is completely free). None of your computer data, files or hardware will be damaged if you are thinking about that. And if you have any other questions or you are unable to generate money from it, leave a comment below and we will reply back to you with the most suitable answer. Most of the websites will prefer PayPal as their mode of payment transfer. So make sure you have a verified Paypal account in which you will get the earnings. It may be related with the speed of Internet connection or the IPUS you have installed is not supported by Windows XP. You can always contact to their customer support or visit their site and leave a mail to them. Do these sites are compatible with Mac? Also they are asking for minimum 1mbps speed. So dont u think earning will be lesser than the expenditure considering the high cost of speedy data plans?? Really a waste, amount cannot cover even electricity bill you will have to pay. Better to do freelancing if you really want to earn money. $1 a day what a crap, even toilet paper cost more. Plus, play fast Spontaneous Challenges” in any mode for boosted rewards.